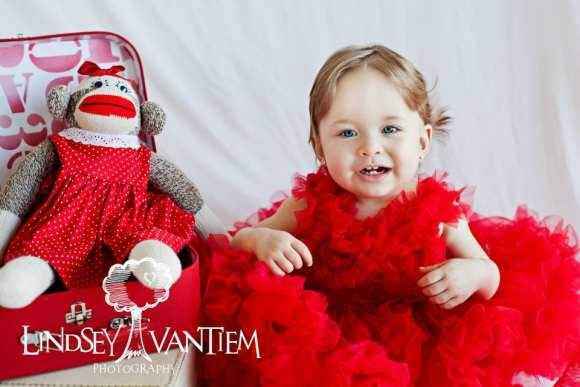 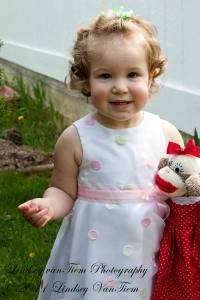 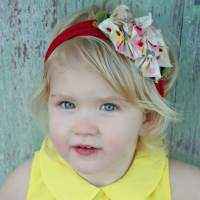 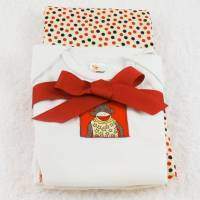 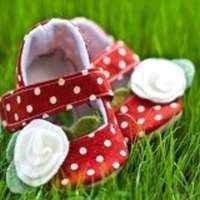 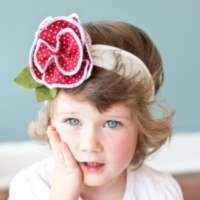 This handmade girl sock monkey doll features a cute red handmade polka dot dress and a bow on her head. 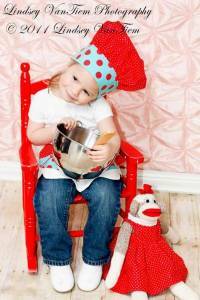 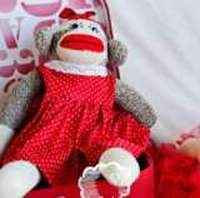 This darling girl sock monkey doll makes an adorable gift for any little girl. 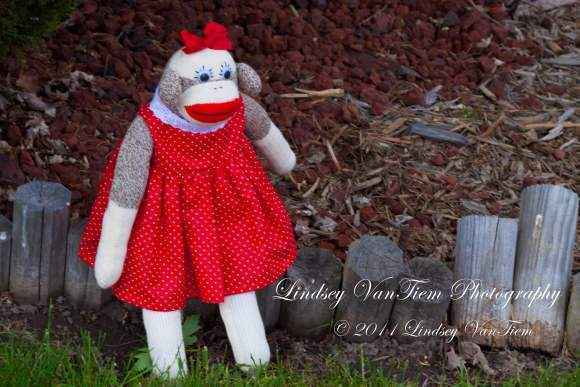 This girl sock monkey doll is handmade in the U.S.A. 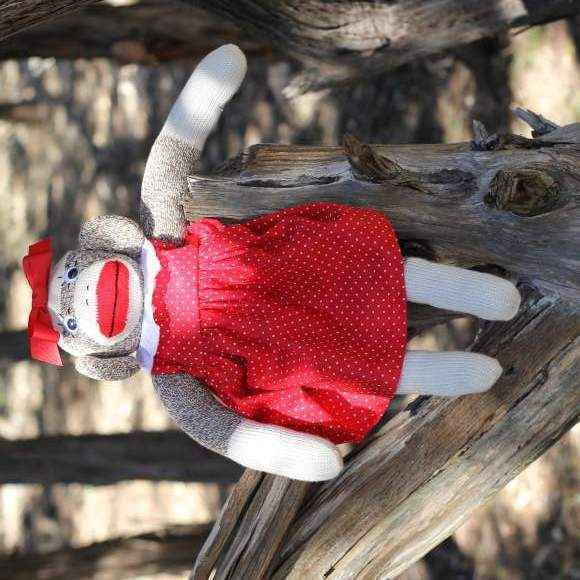 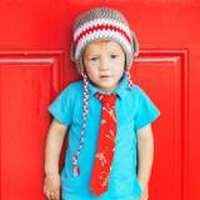 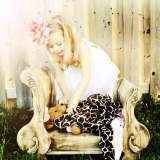 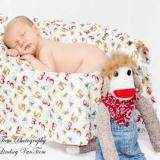 Note: Each girl sock monkey doll is handmade individually, and so there will be slight variations from the photos.